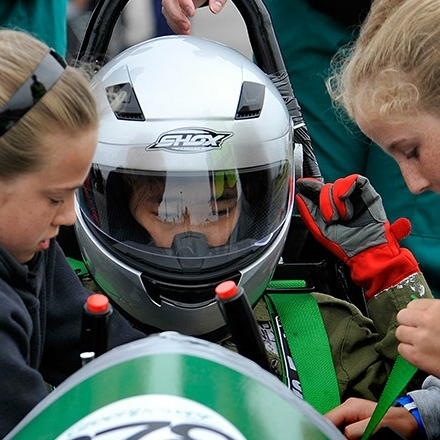 We provide an environment where girls develop self-confidence and a desire to aim high. The curriculum is challenging and varied but certainly not rigid. We enjoy many educational visits around Cornwall and further afield. Some outings are designed to complement the classroom work while others provide broader curriculum enrichment. With so much to do, there’s so much to see. Take a look at some of our latest adventures, we’d love you to join them. Our Prep School is situated on the same site as our Senior School and the girls thrive in a warm, friendly, forward-looking atmosphere. Encouraged to take part in all that is on offer, they learn to love learning and are fully prepared for their secondary education in a safe, supportive environment where both pupils and staff get to know each other well. We have just under 100 girls in the Prep School ranging from 4-11 years. There is usually one form per year group and each class comprises an average number of about 14 children. PE, Art, Science, Computing and Modern Languages are taught by specialists throughout the Prep School in order to take advantage of our senior teachers’ expertise. The curriculum is challenging and varied but certainly not rigid. 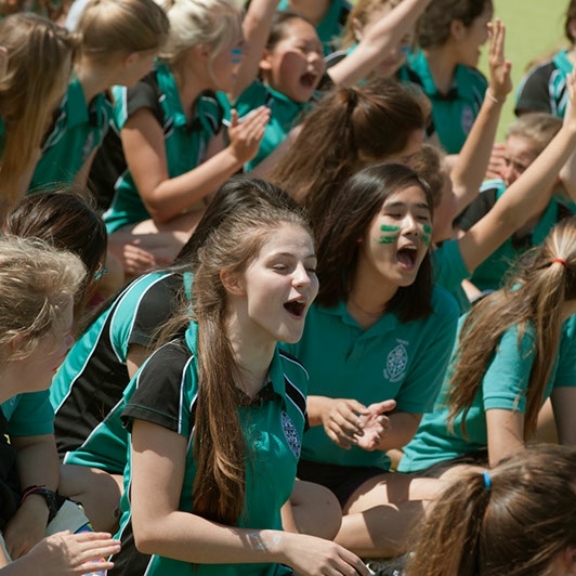 As a result, we don’t test our girls formally at KS1 or KS2 because we strongly believe that the education provided is full, fun and secure and a perfect stepping stone to senior studies in due course. 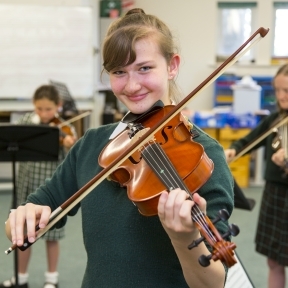 Our Prep School girls are usually granted automatic right of transfer into our Senior School unless it is felt that they would be uncomfortable with the academic demands of the Senior School. The Prep 6 girls still sit our 11+ entrance examinations so that we can establish where they ‘sit’ in the new Year 7 cohort and for Academic Scholarship assessment. 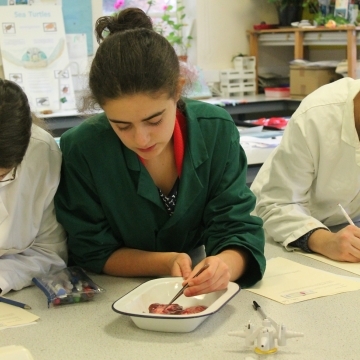 In order to help the transition, our Prep 6 girls are taught by Senior School specialists in many subjects including English, Modern Languages, Science, Food & Nutrition, Music, Drama and PE. This means that when September and Year 7 comes around they are familiar with the whole school site and many of the senior teachers.